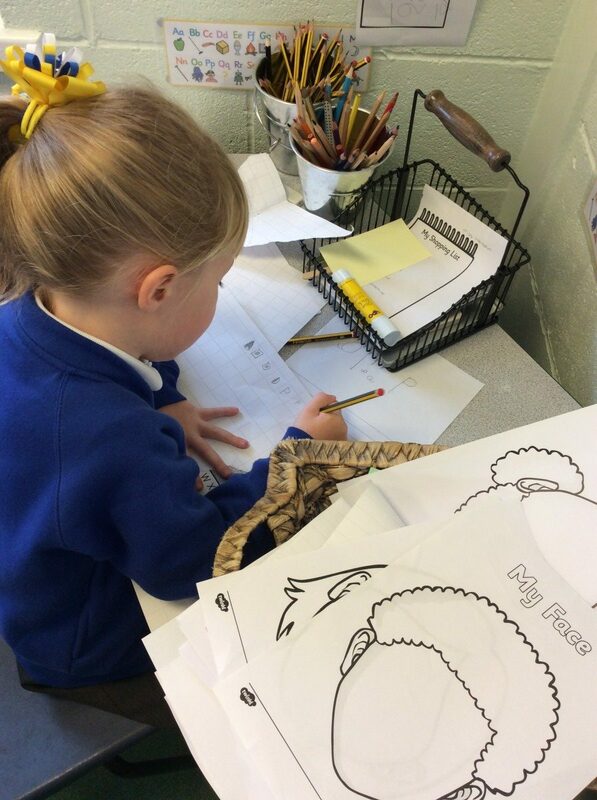 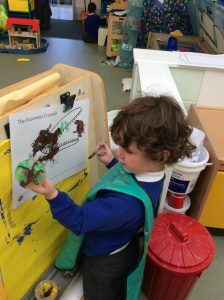 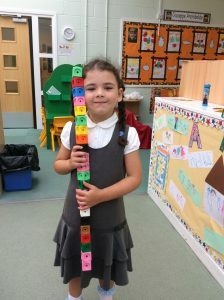 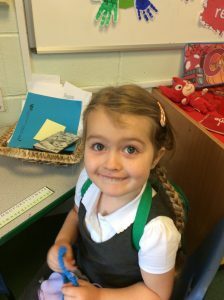 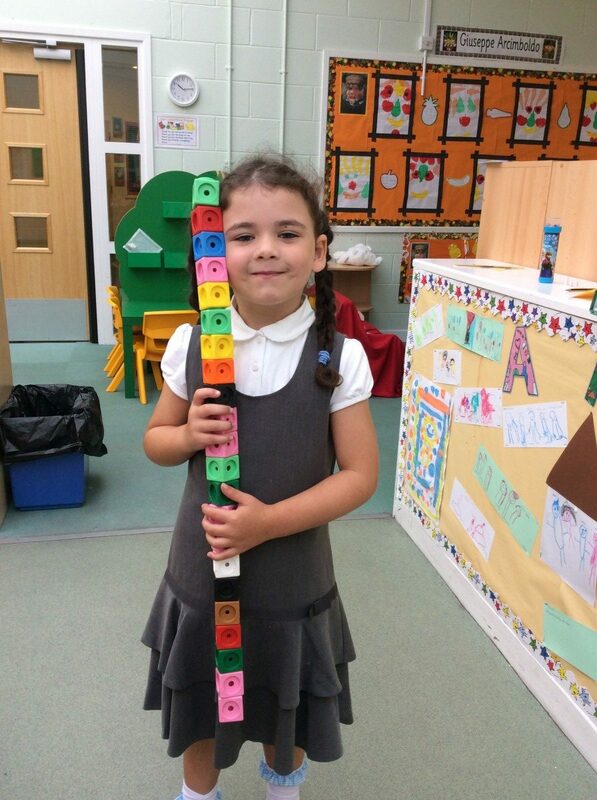 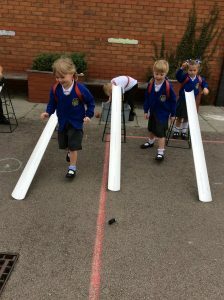 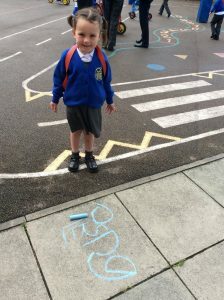 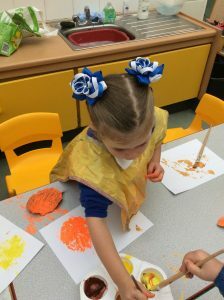 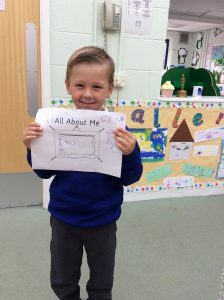 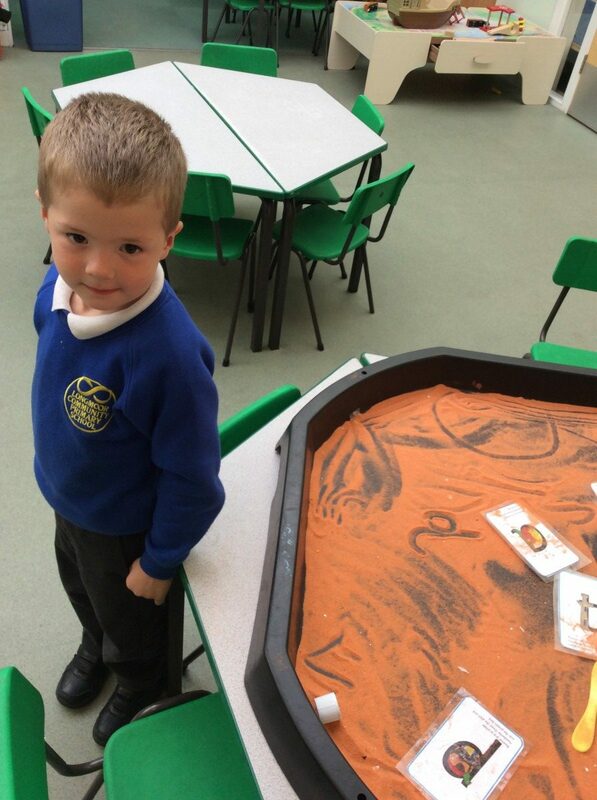 Longmoor Community Primary School | Our first three weeks. 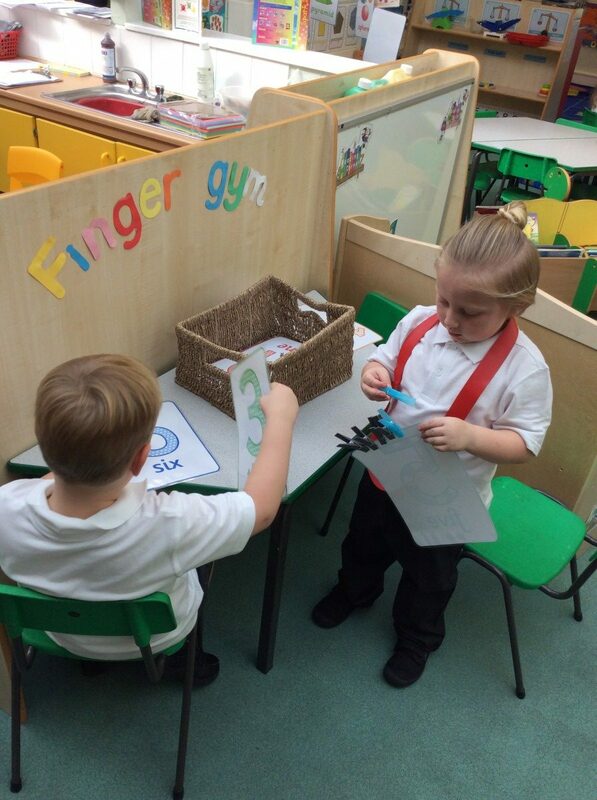 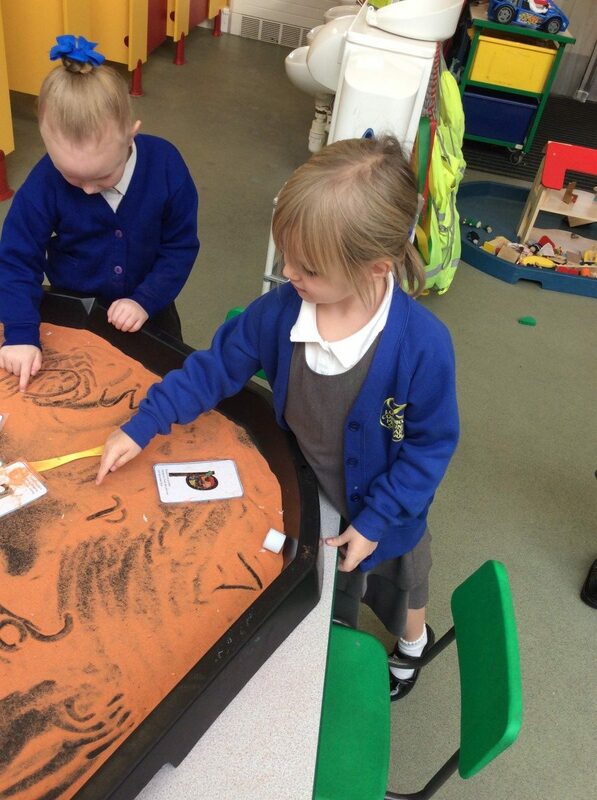 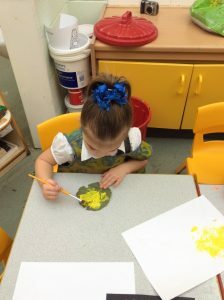 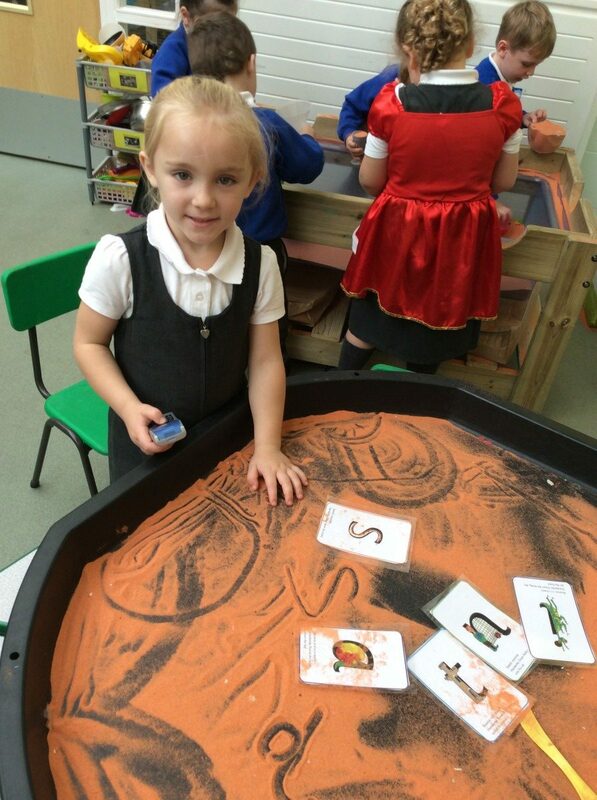 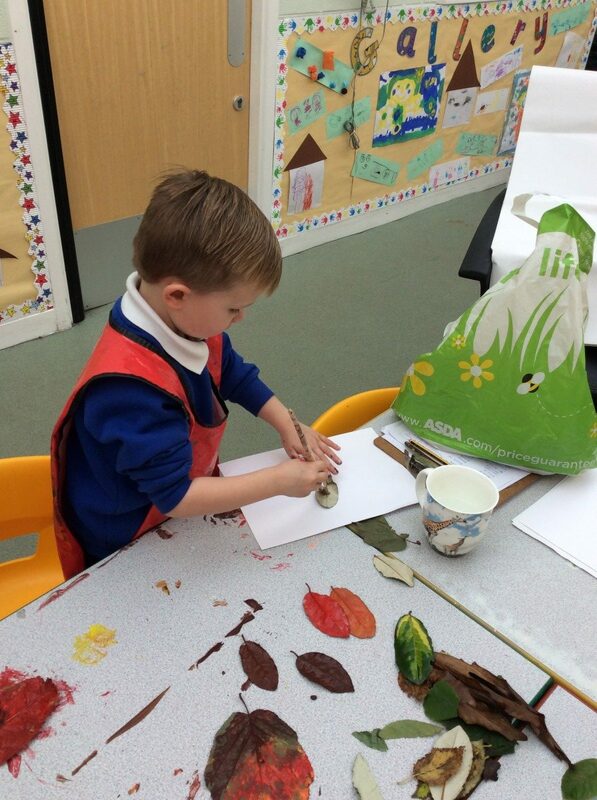 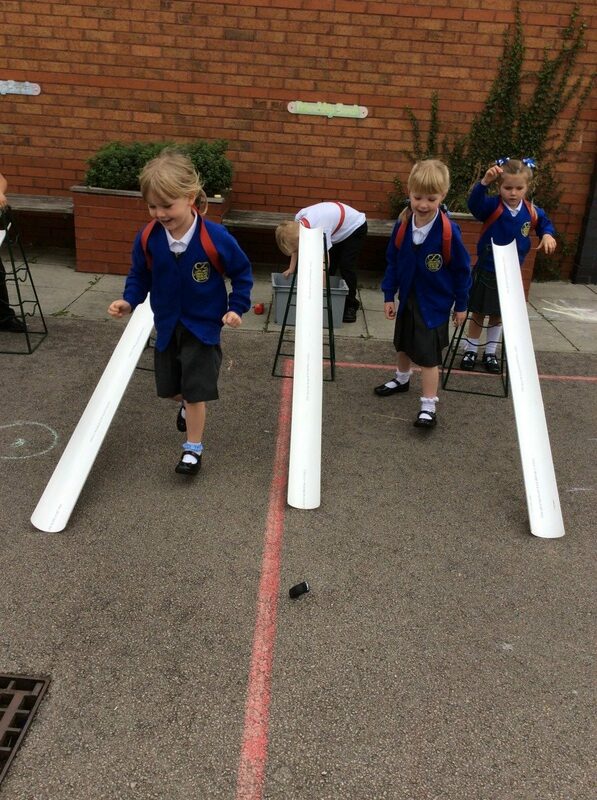 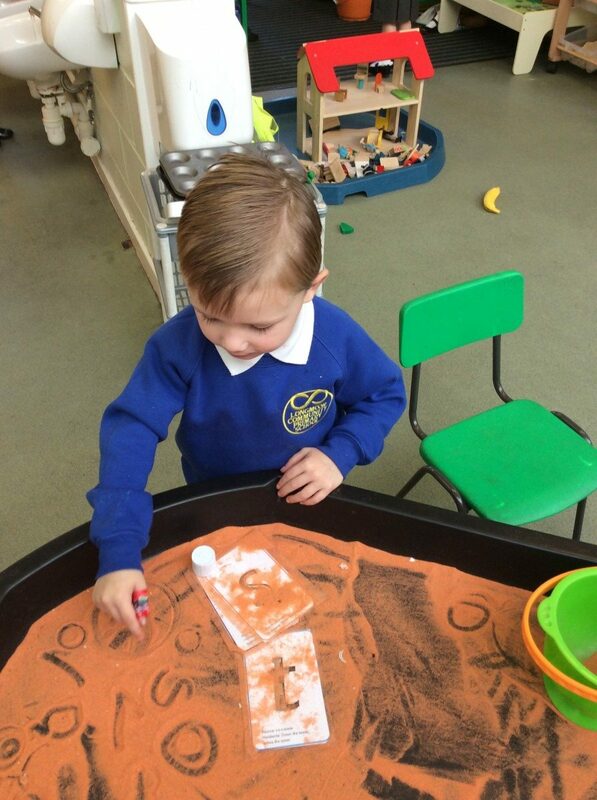 We have now completed the third week of our first half term in Reception, time is flying by! 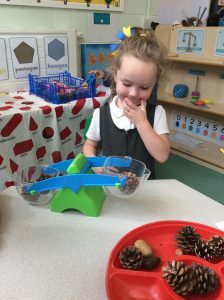 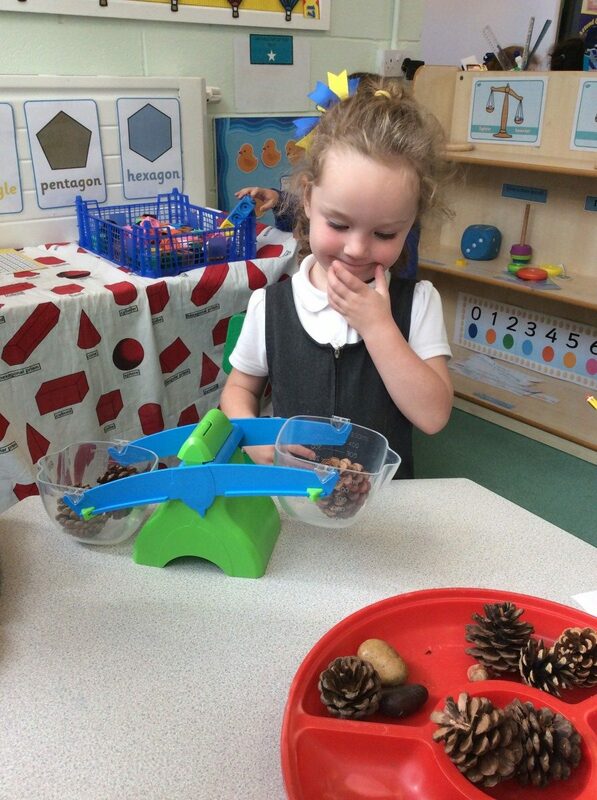 Over the past few weeks we have had so much fun getting to know our new classroom, making new friends, learning our numbers and sounds and learning through play. 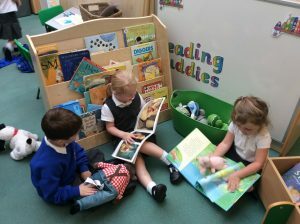 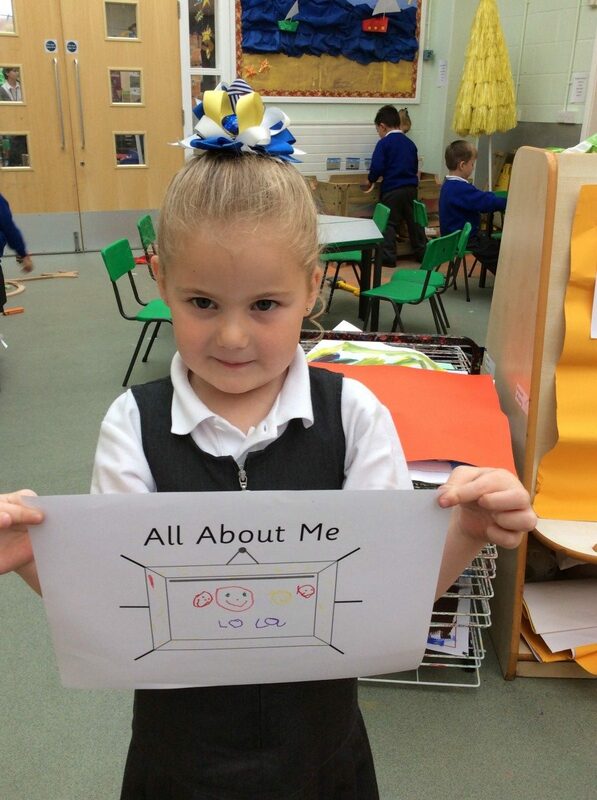 Below are just a few photographs of us enjoying our time in school.